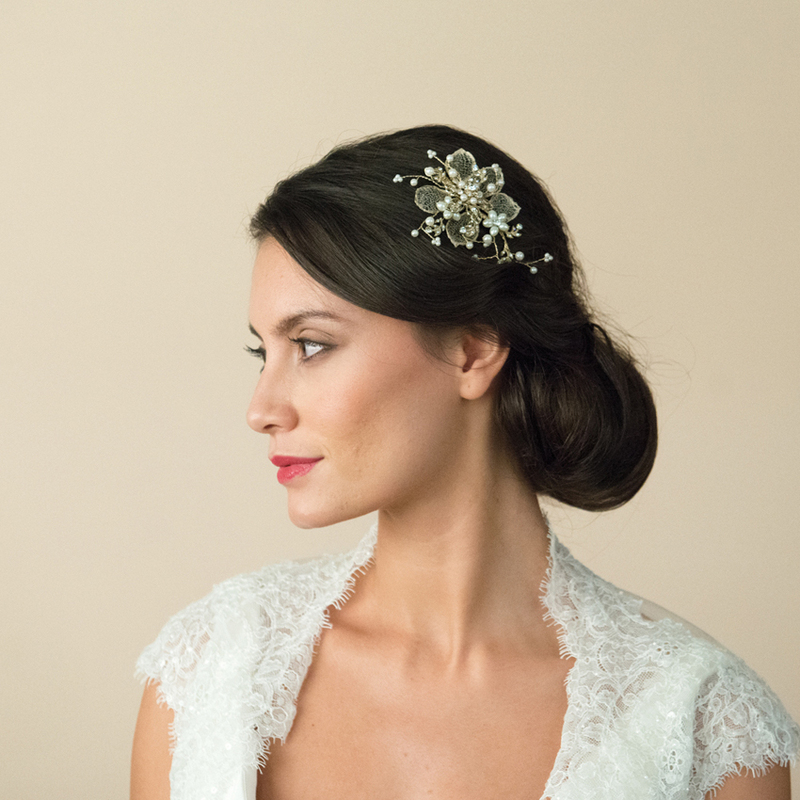 Ivory and Co Camilla bridal clip. 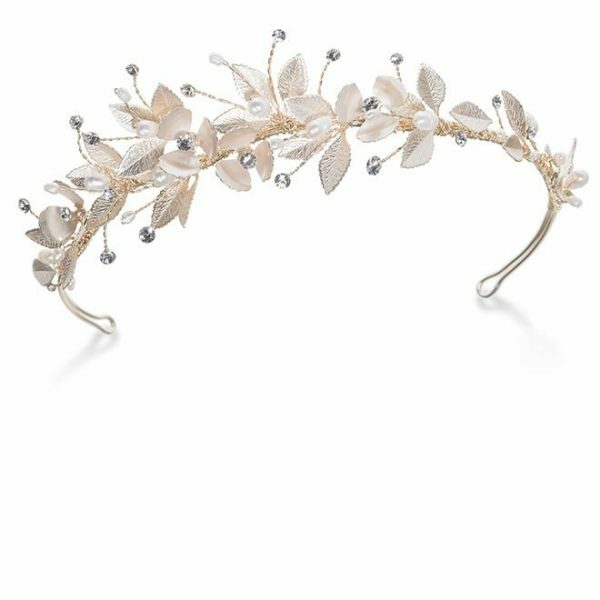 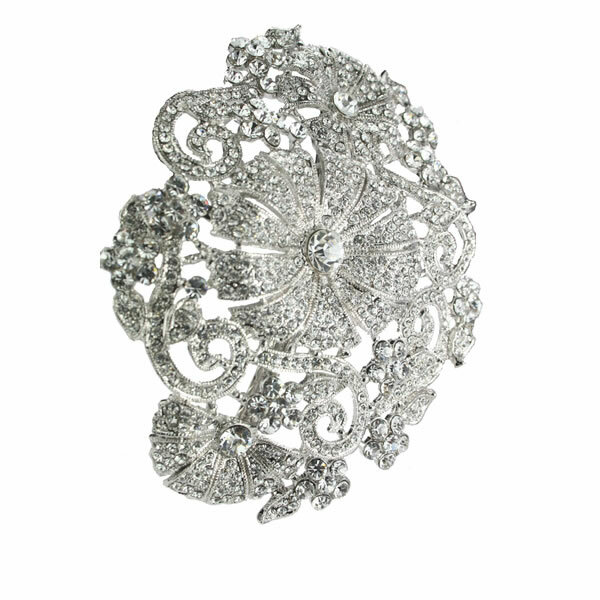 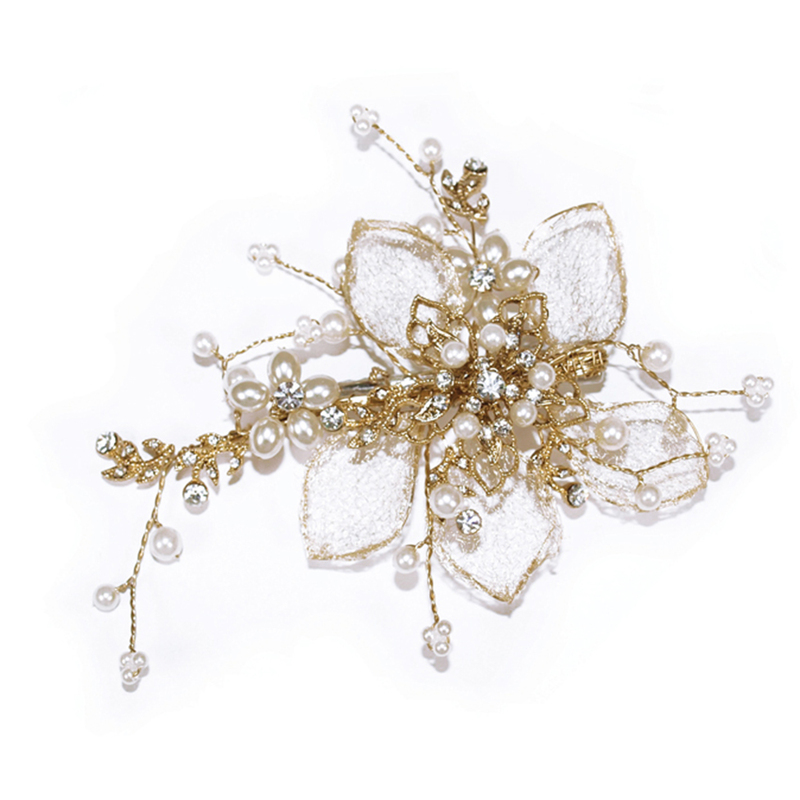 A beautiful hair clip using real gold Italian meshwork to create petals and covered with solitaire stones and pearls in an intricate flower and vine pattern. 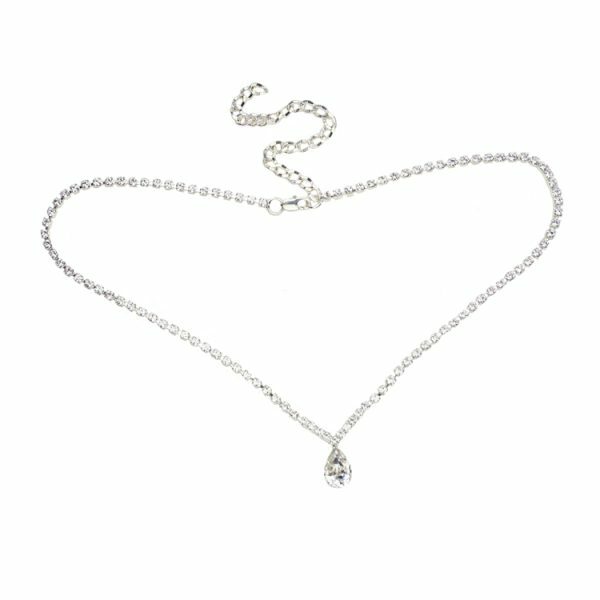 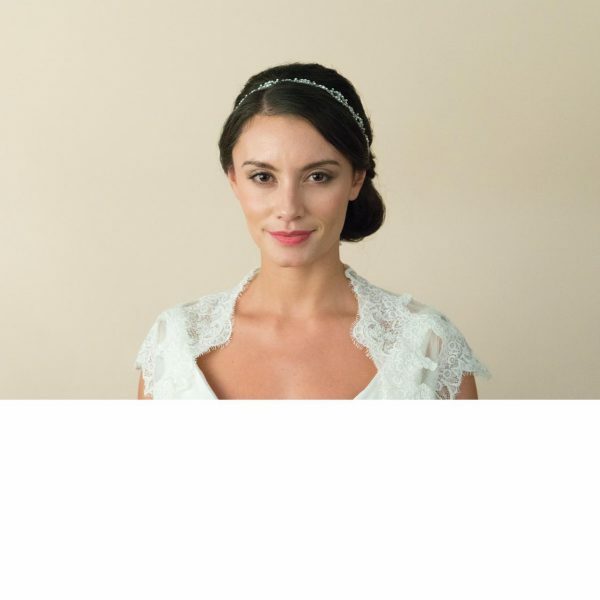 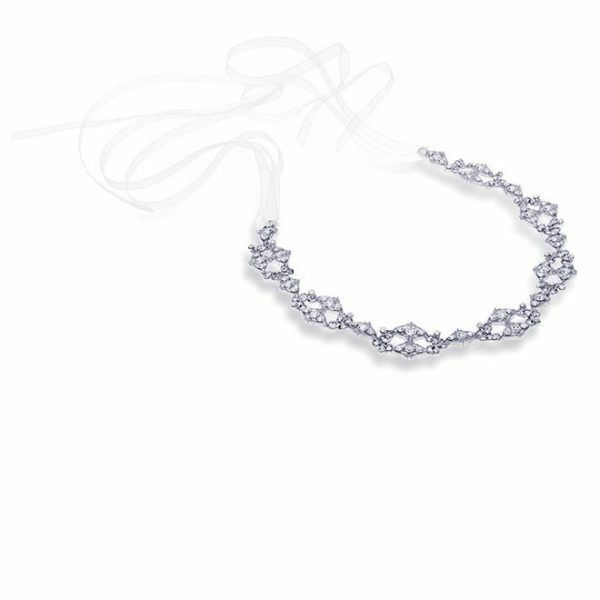 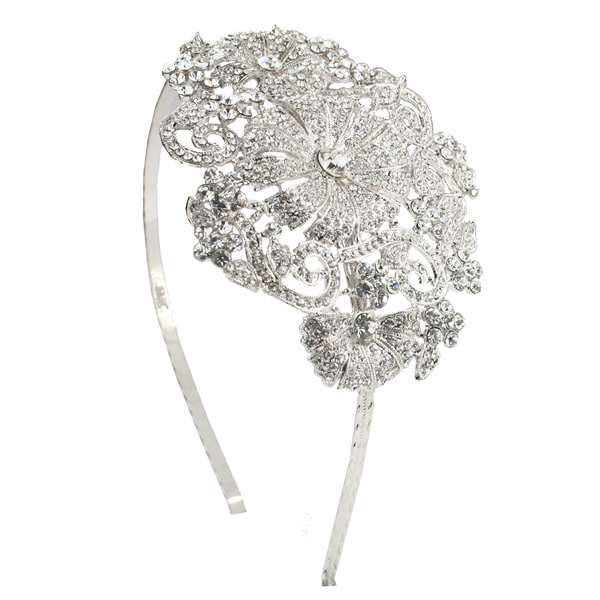 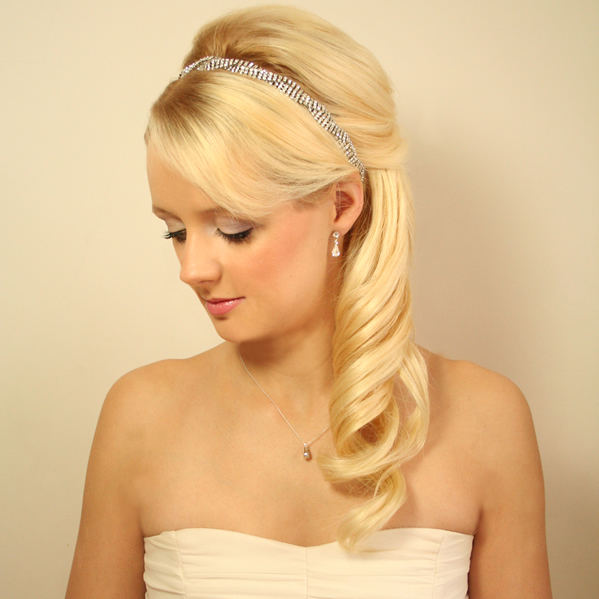 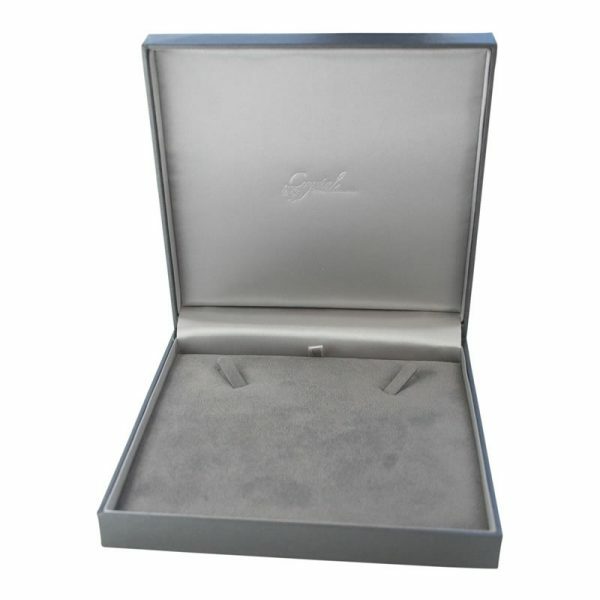 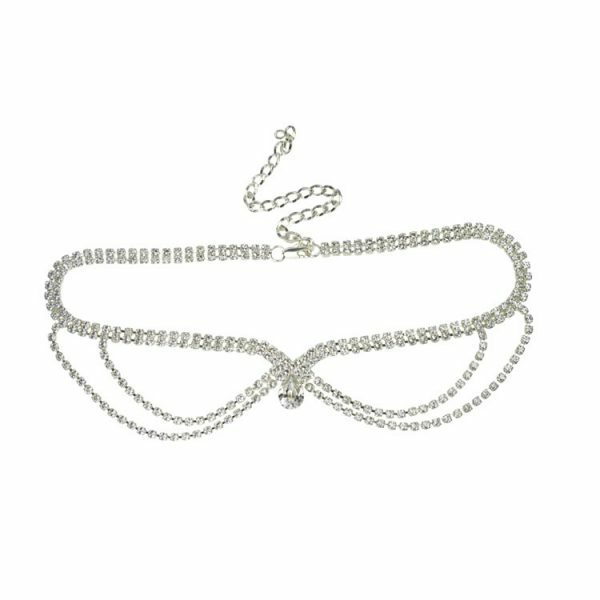 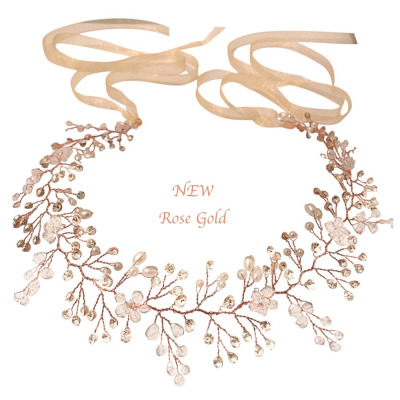 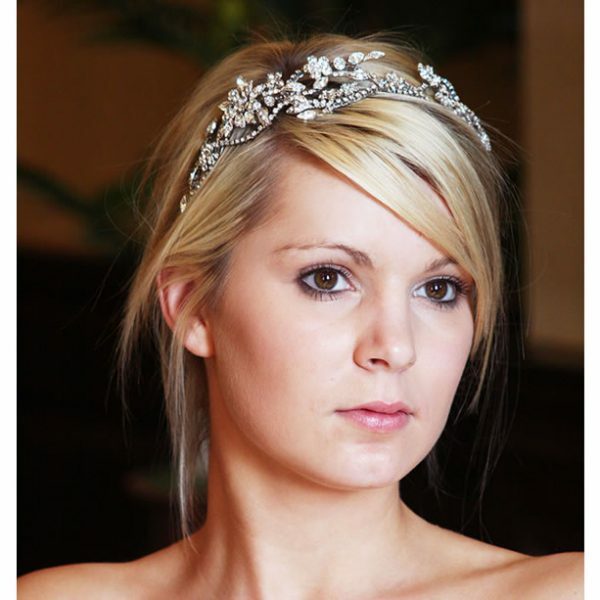 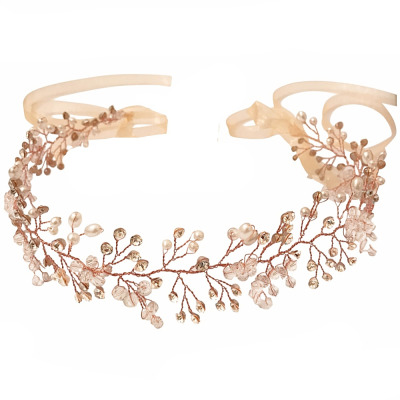 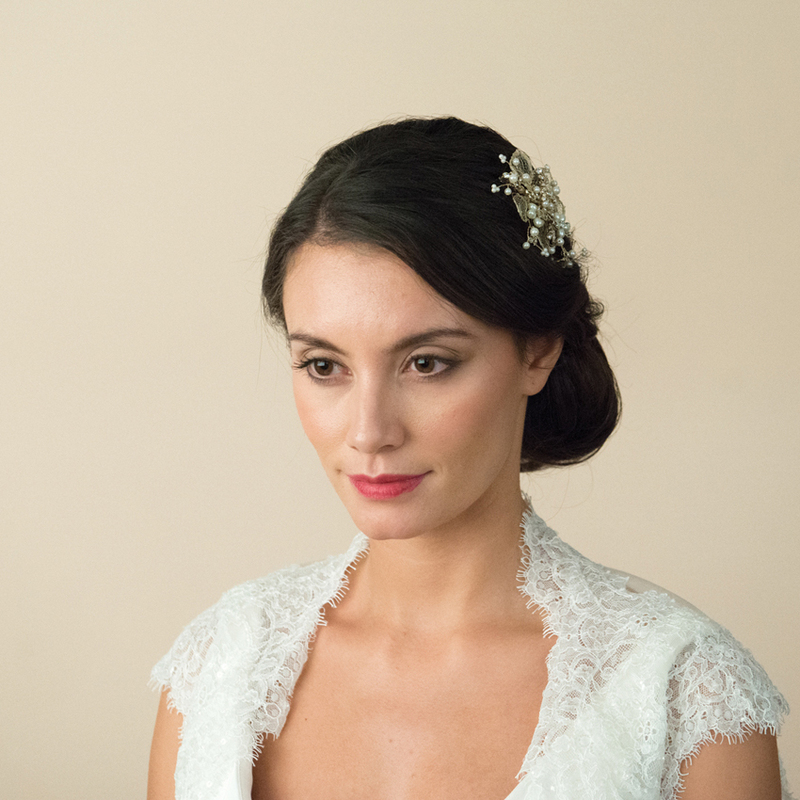 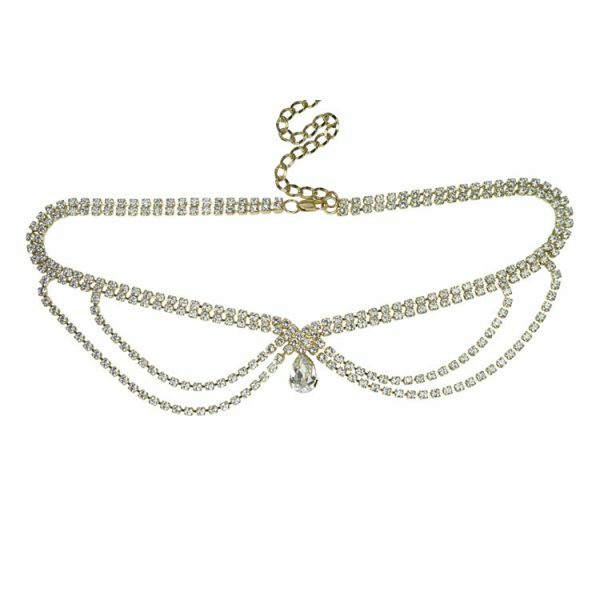 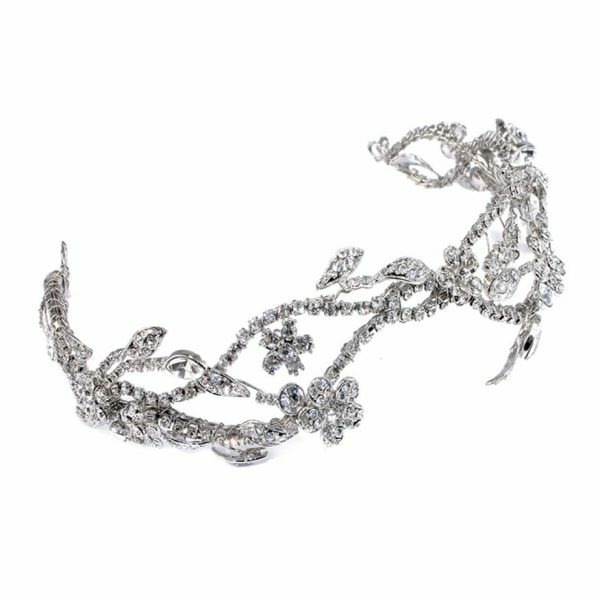 Camilla is a perfect, minimal accessory for any hair-do, or can even be pinned onto the gown for added interest!